The Naked Bite offers Personal Chefs, Cooking Classes, Private Cooking Parties, and Kids Cooking Classes in and around Austin, Texas. 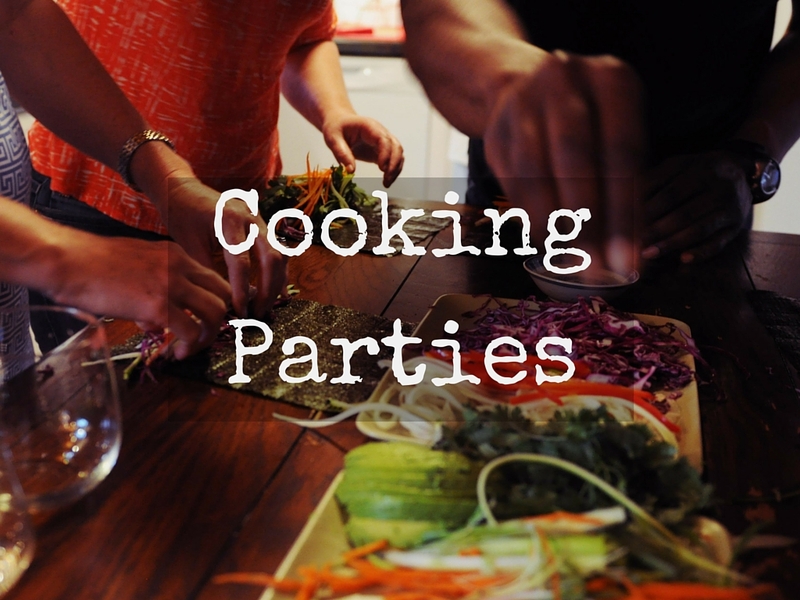 Whether you are looking for help preparing meals for your family, you want to improve your cooking skills, or you are celebrating a special event with friends. 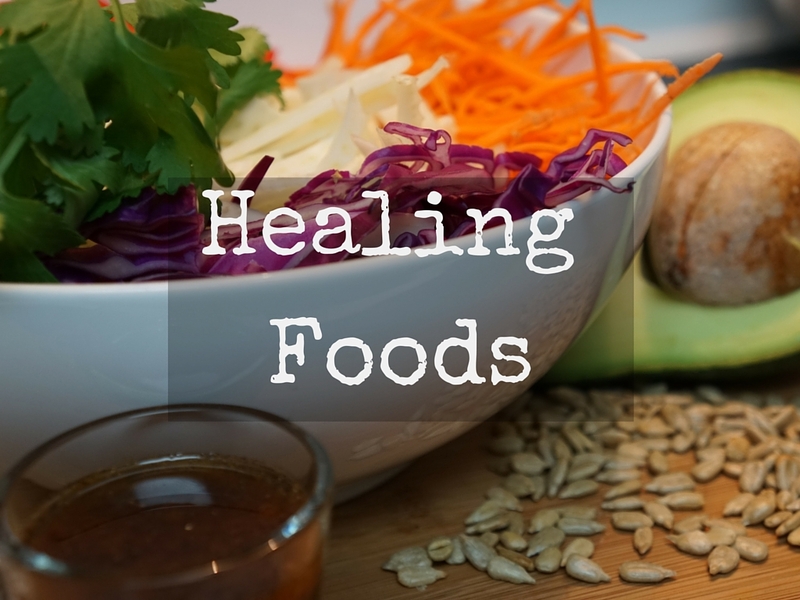 If you enjoy healthy, vibrant, flavorful food — you’ve come to the right place! Our menus are customized to you, but you can be sure it is pure food: fresh, healthy, and whole. The Naked Bite can accommodate almost all dietary needs. Gluten-Free, Dairy-Free, Paleo & Vegetarian/Vegan are our specialties. 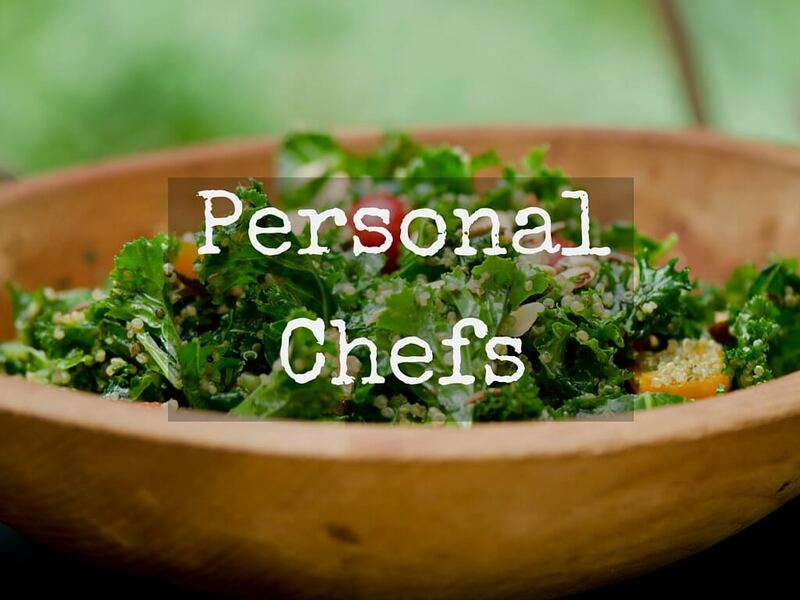 Austin Personal Chef services from The Naked Bite are highly customized based on each client’s needs and desires. We assess your tastes, preferences and dietary needs, then fine tune a program that works is just what you and your family are looking for. Looking to broaden your culinary horizons? Or maybe you are needing to make some changes to your diet and you are looking for guidance and inspiration. Our private lessons are taught in the comfort of your kitchen and will address your cooking needs with customized menus. You will be satiated with delicious food as well as many healthy and practical techniques to apply in all aspects of the kitchen. 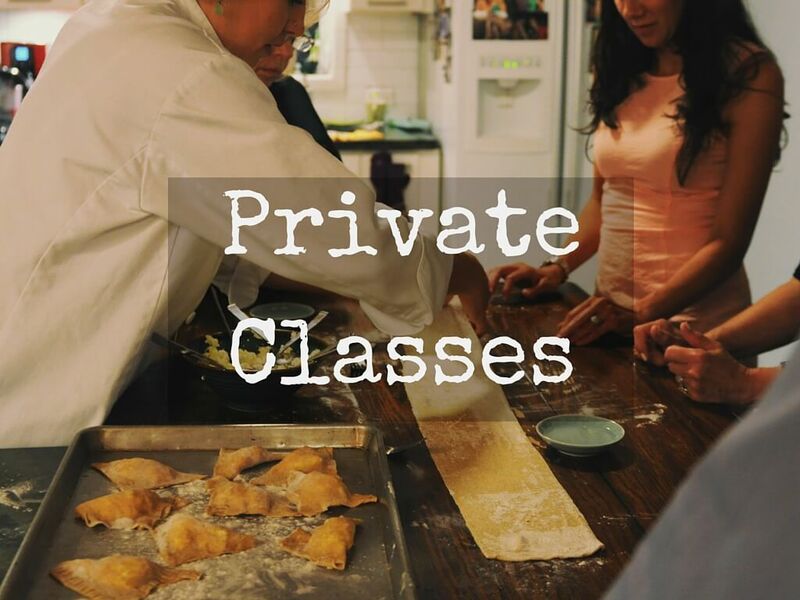 Our Cooking Parties and Private Group Cooking Classes are a unique way to gather with friends, break some bread (gluten-free perhaps?) and sip some vino. We offer a exciting environment to eat, learn and socialize and we promise the class will leave you wanting another! 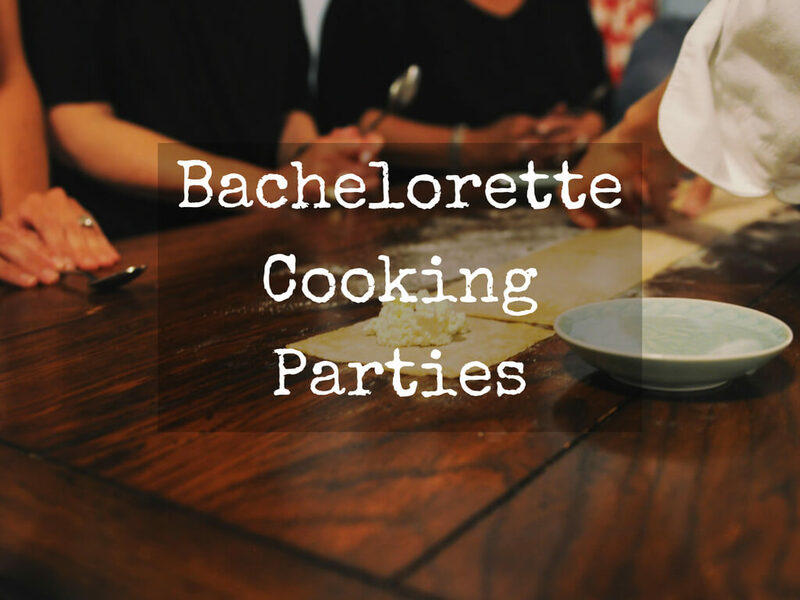 The Naked Bite private bachelorette cooking party is a great option for a unique celebration without the crazy bar scene, OR a fun and informative activity before a night on the town! Sit back, sip an adult beverage and relax while the chef demonstrates the recipes, discusses overall health tips and cooking techniques, eating as the class progresses. Think of gathering as a combination of a dinner party and cooking show, where you actually get to eat the food! 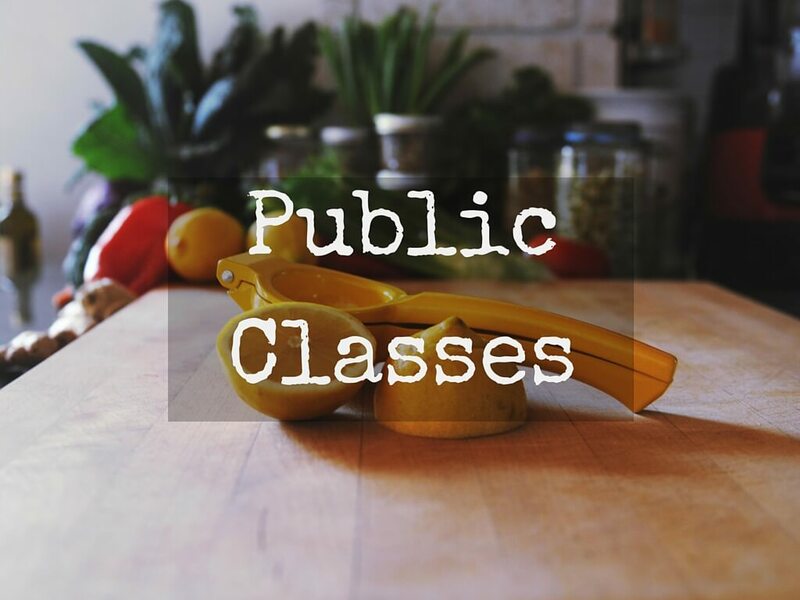 If you want to up your culinary chops, get a handle on some clean-eating tips or just enjoy an evening out with friends, eating some pretty awesome food (and sip some vino if you so desire) then our group cooking classes are right up your alley. The classes are mostly demonstration style so you can sit back relax and unwind- but you can also volunteer to get your hands dirty if ya like! 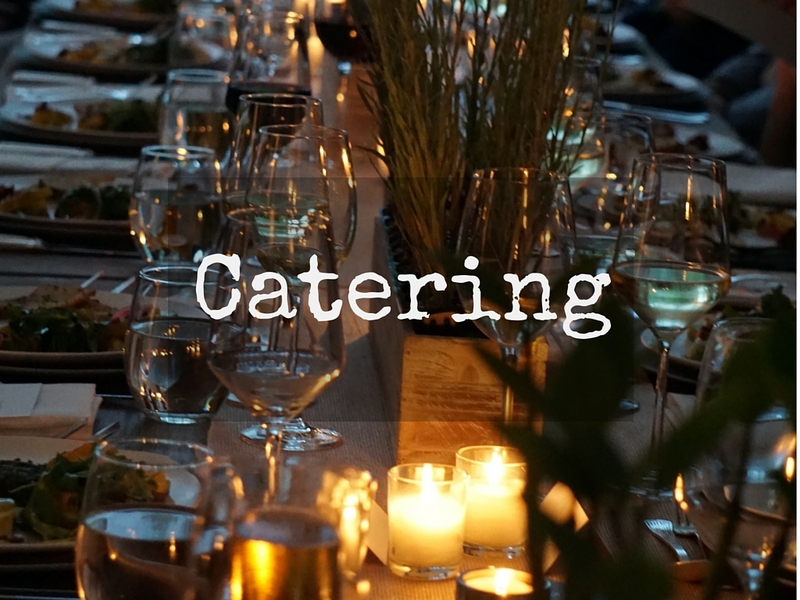 We offer boutique personal chef services similar to catering to help create a special event or celebration that will delight the tastebuds of your most discerning guests.